Asics provided me with a pair of Asics Gel Nimbus 16 for review. As always, all opinions are my own. Do you remember your first pair of real running shoes? Mine were Asics Gel Nimbus 13 and I was madly in love with them. I still own them and they live at my Mom's house so I do not have to take shoes with me when I visit. I ran my first 5K & my first half marathon in them. Those shoes are my babies. I look back to 3 years ago when I started running and the only thing I knew about running shoes is what my friends were wearing. My best friend Keri wore Asics Gel Kayanos so naturally when I was fitted for the first time and Asics Gel Nimbus was one of the three choices presented to me, I went with them. When it came time to replace my Nimbus 13's, I promptly purchased the Nimbus 14. I lasted about 3 months in that shoe before handing them over to a friend - the new design did not work with my foot. Since then, I have worn nearly every other brand, never finding a shoe which was my sole-mate like the Nimbus 13 were. So when Asics contacted me (!!!) last month to review any of their shoes, I gladly accepted and said a little prayer that the Nimbus would once again work for me. 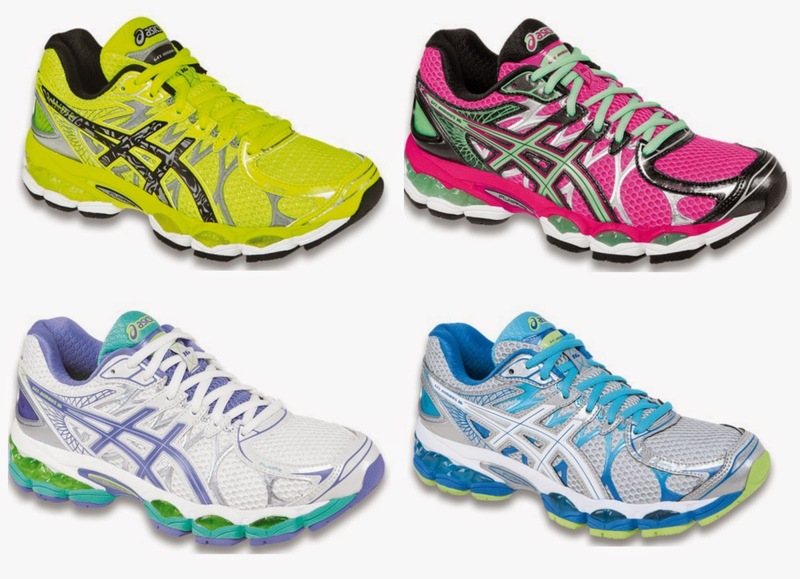 The Asics Gel Nimbus 16 are offered in 3 color selections and is also available on their lite-show, glow in the dark line. I struggled hard between hot pink / green and the yellow lite-show's. After debating for hours and consulting multiple friends, I ended up with the yellow lite-show Asics Gel Nimbus and can honestly say, photos do not do this shoe justice. We primarily run at night and after day lite savings, we end up running in the dark. 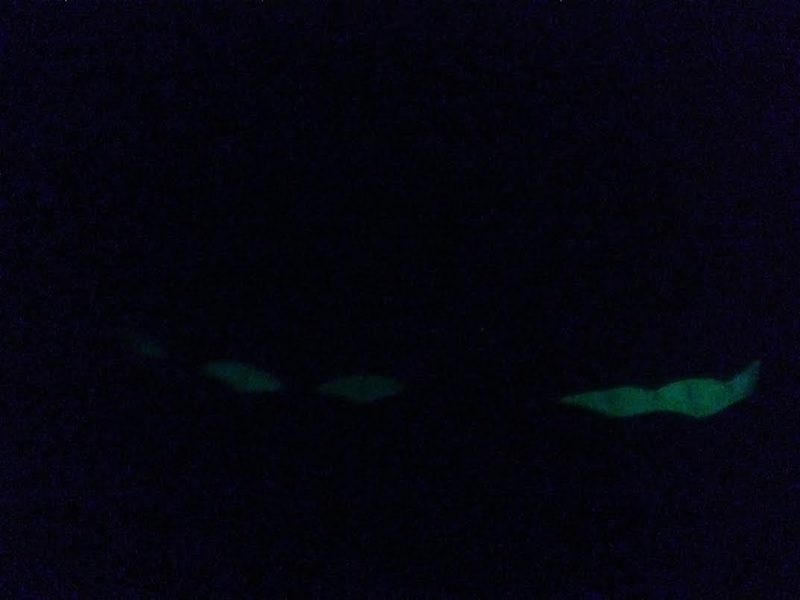 The fact that the gel glows in the dark was the deciding factor. To date, I have ran nearly 50 miles in this shoe and have not gotten one blister! 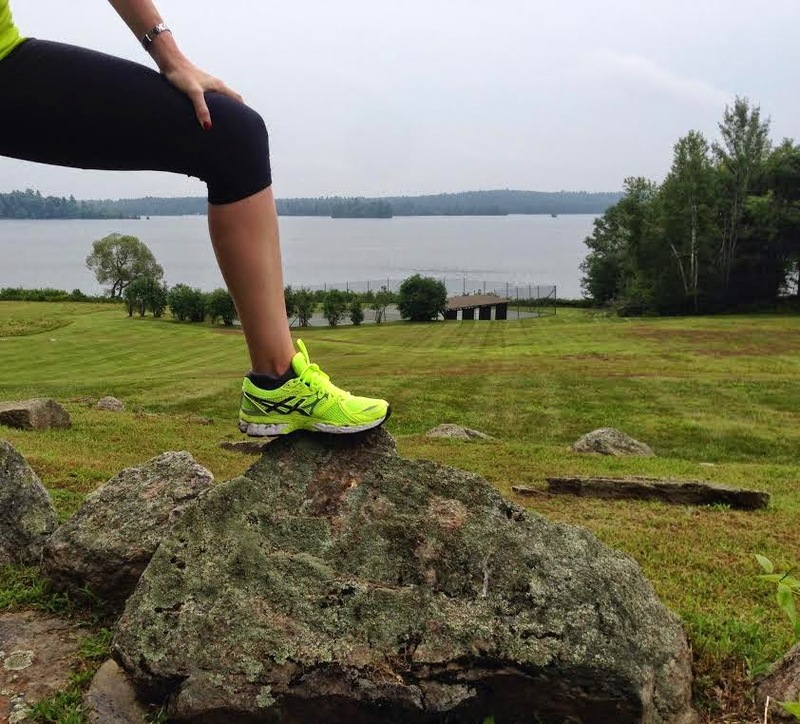 I even brought them with me to Maine during our family reunion and did some unplanned hill training. I am so happy to be back in Asics and that the Nimbus 16 was made for my foot. In case you were wondering, this is what the Asics Gel Nimbus 16 lite-show looks like in the dark. I love the safety factor of these shoes. Asics is also the sponsor of the 2014 TCS NYC Marathon. 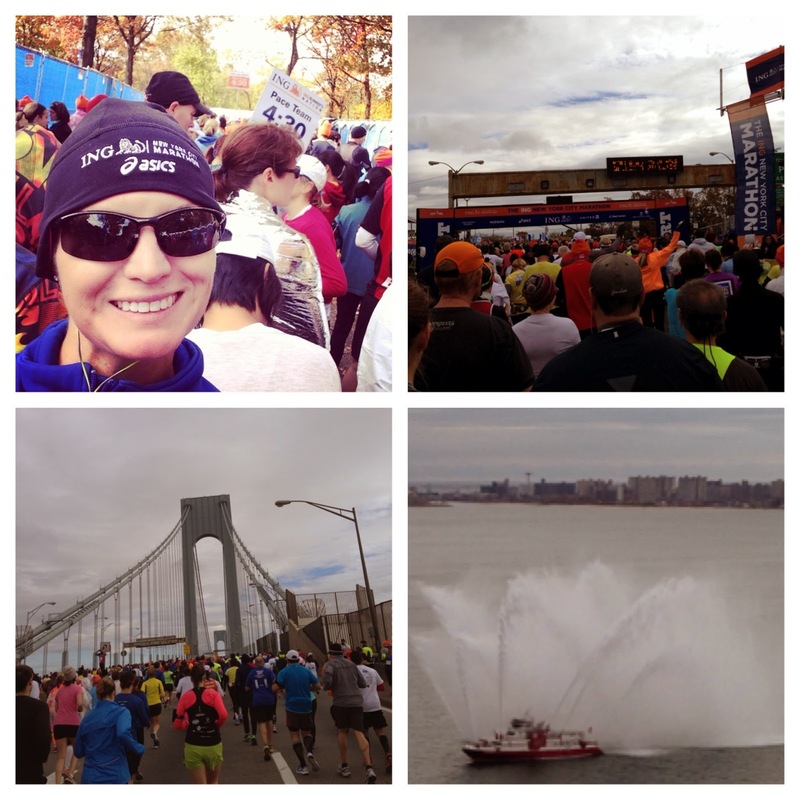 The 2013 NYC Marathon was my very first full marathon and the biggest accomplishment of my life. I hope to have the chance at running it again. FluidFit™ ASICS FluidFit™ upper technology combines multi-directional stretch mesh with stretch reinforcements that adapt to the athlete's foot, creating a truly customized glove-like fit. FluidRide™ The latest evolution in ASICS midsole technology, FluidRide™ provides the ultimate combination of bounce back and cushioning properties with reduced weight and exceptional durability. Discrete Eyelets Independently placed eyelets disburse lace tension, creating a customized fitting environment and enhanced upper comfort. Plus 3® 3mm of additional height on women's models helps relieve achilles tension.